Behind North America — which saw 46 shark attacks last year — Australia ranked second in total unprovoked shark attacks in 2016 with 15, including two fatalities. 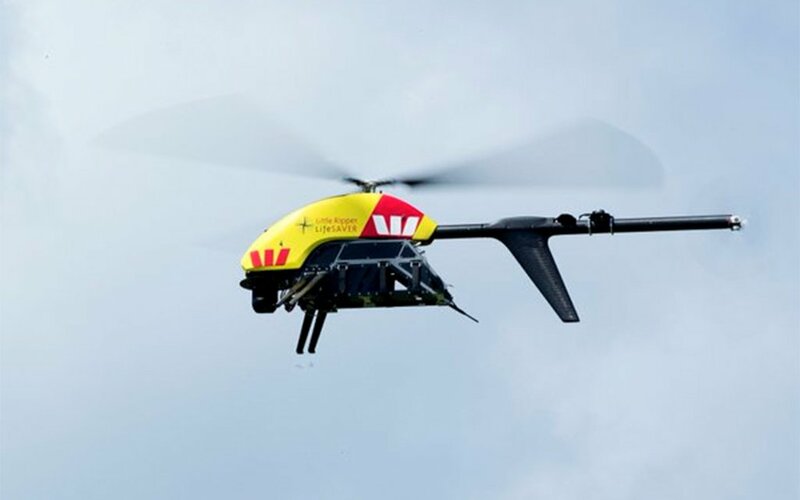 In hopes to keep their waters safer, our mates in Australia came up with a new strategy for fighting off man-eaters while enlisting the year’s most buzzed-about gadgets: the drone. 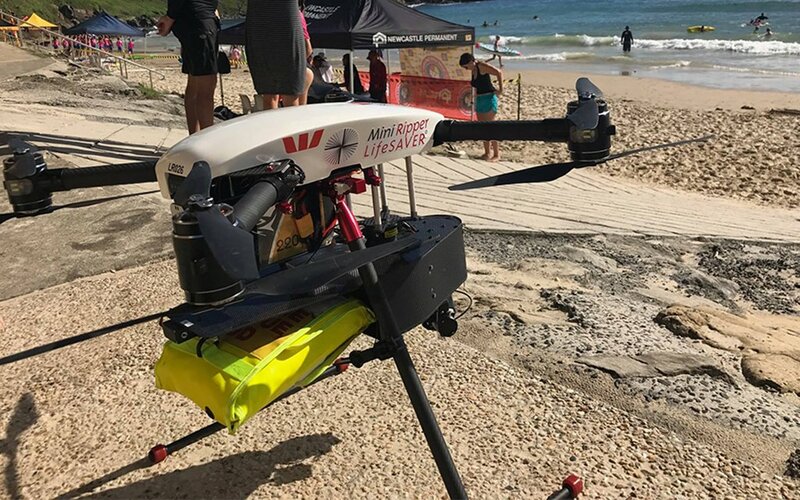 Starting next month, a fleet of Little Ripper Lifesaver drones will take to the skies above the beaches in New South Wales and Queensland on Australia’s east coast. Equipped with a camera that shoots live video, the Little Ripper’s system relays imagery to a sophisticated recognition algorithm that uses AI to quickly identify sharks with 90% accuracy. Trained to differentiate sharks from surfers, swimmers, boats and other creatures of the sea, the algorithm’s findings are checked by a human operator who can alert authorities or make a warning announcement via a high-powered megaphone mounted within the Little Ripper. More than a year in development, the software in the shark-spotting drone has shown to be 60% more effective than a human working with aerial images alone, Reuters reported. Either way, if you happen to spot a shark Down Under, you know what to say.